Empires of the mind. : Why Nationalism? This year thousands of words have been written trying to rationalise the rise in popularity of such figures as Donald Trump. Why did a billionaire gain so much popularity among working class people? Lets take a look at Britain and a famous part of television history which I think is overdue for a comeback. He is a shorthand for a group that the Scots call 'Tenement Torys' and the English and Americans, strangely, don't have a name for. 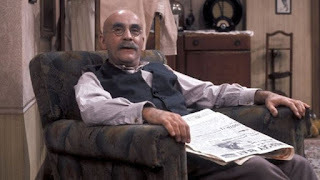 This is the TV character, Alf Garnett. As a working class conservative Alf is proud of the Flag, the Queen and the British Empire, Alf Garnett, with his collection of angry prejudices was hugely popular on the TV screens of the 1960s and 1970s. He proved to be an archetype with, eventually, counterparts on American and German television. But why? 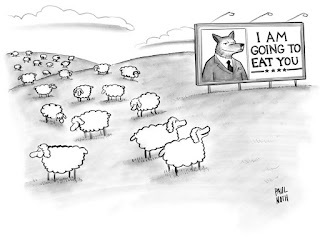 We expect the Conservatives to get their support from the moneyed class. But Conservative support has long been found within the working class. Why do some working class voters, like Alf Garnett, vote for the party which is most likely to exploit them? Alf is proud of his Britishness. National identity and conservatism have a natural fit. Nationalism fits right in with Trump and his, 'Make America Great Again." But why is national identity so important to Alf and his counterparts around the world? Social identity is crucial to self esteem. At the height of our working lives we are members of many actual, functional social groups. We can be professionals - doctors, engineers etc, and parents. We will be children ourselves with living parents, as well as belonging to whatever ethnic group or nation. As we grow older this changes. We retire and loose our professional identities, our children become independent, our own parents die. Our range of social identities reduces. At the end we may be left with just one significant group to indisputably call our own - our national identity. People lower down the social ladder never had many social identities in any event. Probably they were not members of profesional groups. And perhaps their roles as parents/children were not that binding. They could just cite membership of their national identity as being white and British. If we just happen to be in such a small and retreating social group then the possibility that it might be diluted is painful. And these same people, who rail against migrant ethnic groups who refuse to assimilate, cannot accept that change is inevitable. But change, to our physical or social environment, is inevitable. And we deal with change by evolving. Evolution is good for a species - eventually. It tends to be painful while its happening. So there is much political capital to be made by offering an alternative to change. 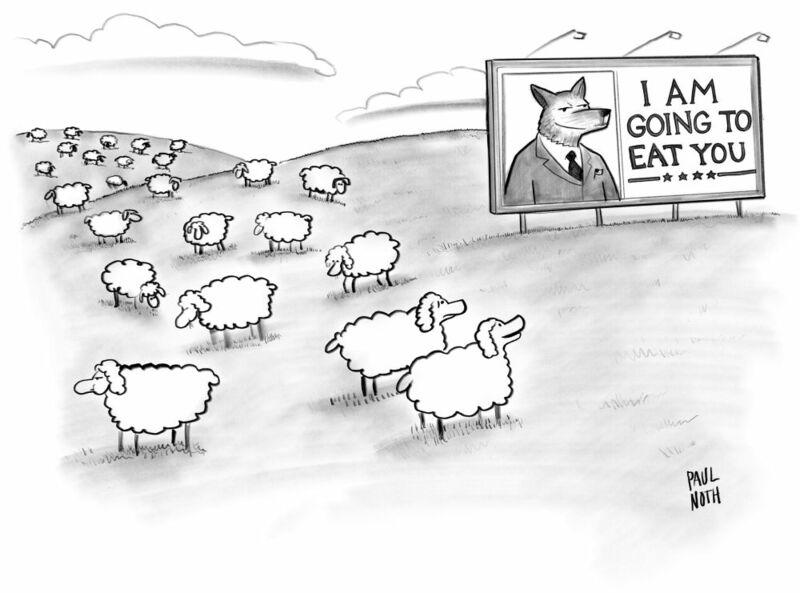 But today's politics, exploiting the anger of white working/middle class people will eventually dry up. There's a demographic bulge, all those retired baby boomers, who's fears are ripe to be exploited. Would Alf Garnett have voted for Brexit or Trump? You can bet your life he would. And there's a lot more like him right now, there's a window of opportunity open but, I think, it won't stay open for ever. Here's another take on the topic. "Why do some working class voters, like Alf Garnett, vote for the party which is most likely to exploit them?" And why should they vote for parties that would keep them poor such as Labour? The 'left' thrives on unrest, the last thing it wants is happy workers.